Less queuing in peak periods means You finish your chores sooner! And by popular demand there is now a 2nd 14kg washer! 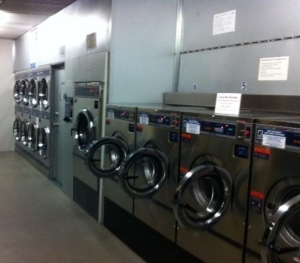 Come in and see the newly transformed Laundromat in Joondalup!